So what’s been happening at Sweetest Kitchen HQ lately? Well, to make a long story very short, my daughter turned 9 and she received a cat for her birthday. This was a decision I was against from the beginning, as soon as my husband mentioned that it might happen. I have nothing against pets, nothing at all – I love animals – , but I knew who would be taking care of it. And I have enough to take care of already. 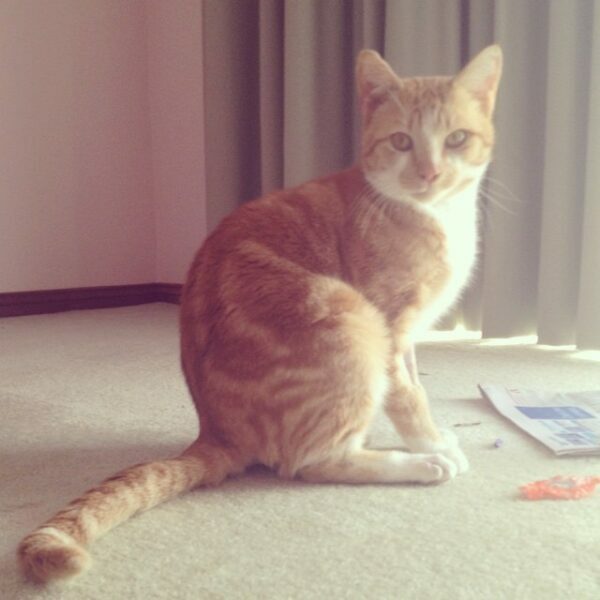 But on the morning of my daughter’s party, my husband left early to drive to the RSPCA and choose a cat. I still didn’t believe this was happening. I felt certain he’d come back empty-handed because he’d realize how silly this is. Instead, he came back with a cat-carrier in his hands and there was actually a cat inside. This was for real. It actually happened. We own a cat. He’s a lovely gingery-colored cat who is a bit over a year old. Although I know hardly anything of his past, I do know he had been attacked by a dog. He came with the name of Jupiter, but we’re all calling him Juju for short. To get Juju acquainted with the way things work around here, I decided to tell him about brownies. And not just any brownies. 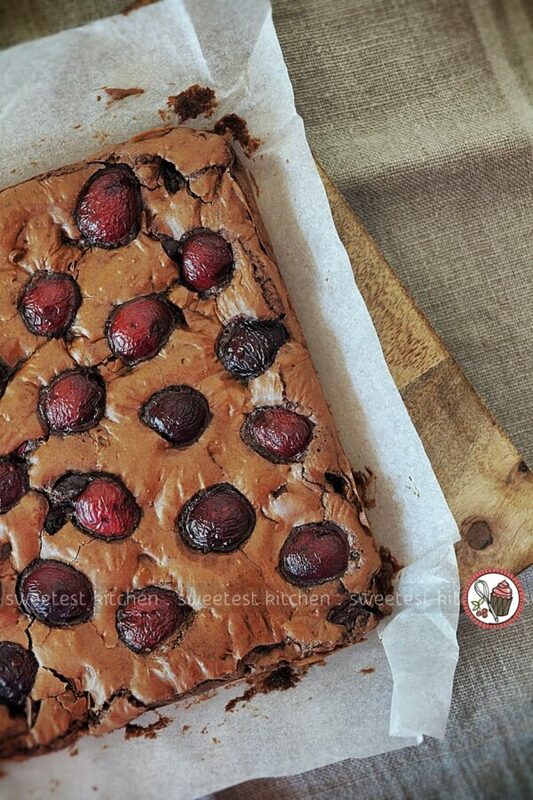 Brownies made with pure chocolate, fruity extra virgin olive oil, fresh cherries and dark chocolate chunks. And he watched me fold the chocolate through the batter as I told him how it was done and how delicious these would be. But he lost interest after about 2 seconds and jumped off the counter to clean a leg or two in some sunlight. These gooey brownies are made with extra virgin olive oil, which replaces the butter, and gives the brownies a fruity taste. To add to that fruitiness, fresh cherries are scattered throughout. But I couldn’t just stop there, I had to throw in some dark chocolate chunks as well for that extra ooey gooey. Oh my. Did I mention they are ooey gooey? My tips… use the fruitiest and best quality extra virgin olive oil. 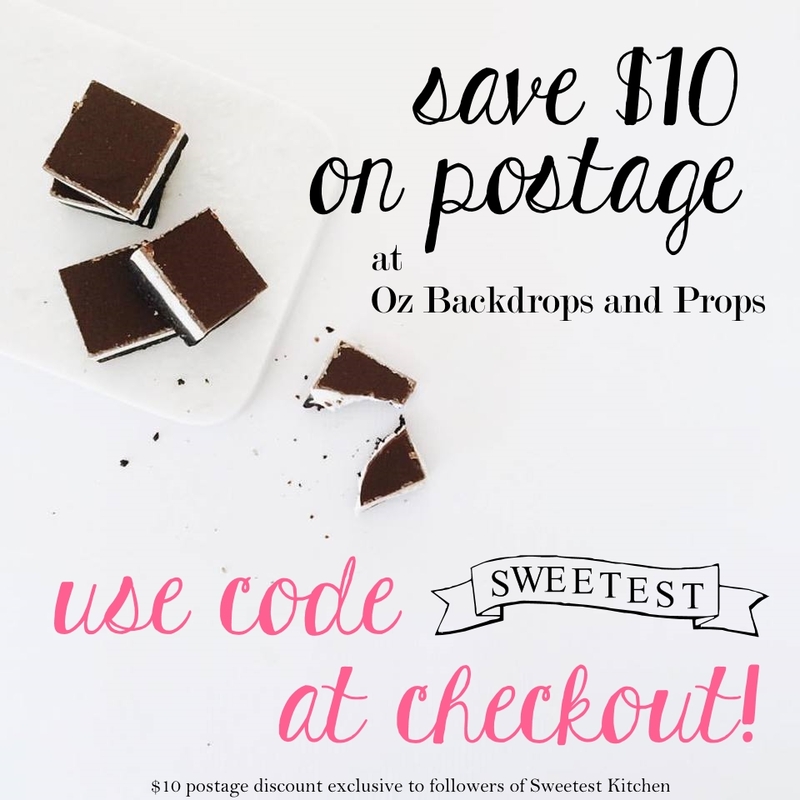 Use the best quality 70% dark chocolate, for both melting into the batter and for the chunks. Use fresh, ripe cherries. This is a killer combination. These brownies are perfect in every way, especially if you love the ooey gooey. And yes, I’m using the same two props yet again. Wooden board and linen. I love them to pieces. I’ve jumped upon the hessian bandwagon now, as well. Although I’m not extremely happy with my photography for this post, I hope the pictures will tell you how amazing these brownies are and that you should go bake a batch right now. 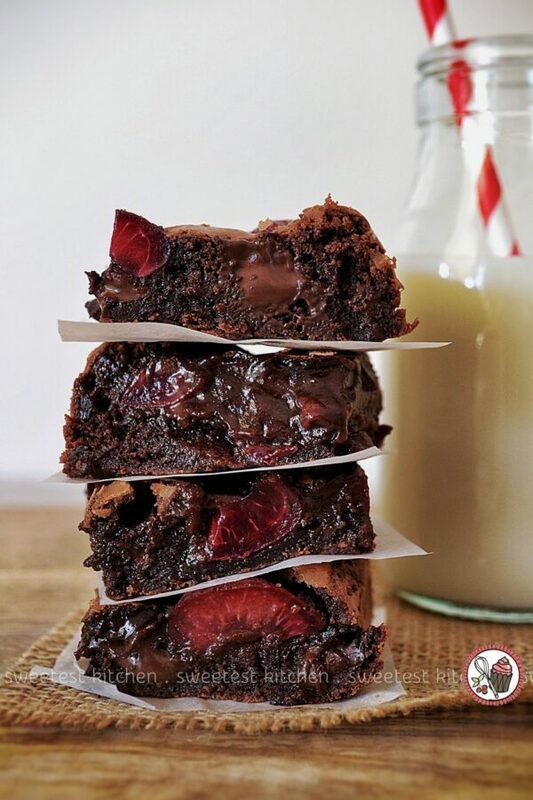 Decadent, ooey gooey brownies made with fruity extra virgin olive oil, fresh cherries and dark chocolate chunks. If you'd like to decorate the top of the brownies with cherries, as I have, which is optional!, just grab a handful of fresh cherries, cut them in half, discard the pits, and push the cherries, cut side down, into the top of the batter. Then bake as instructed. If you're unsure how to fold through the ingredients (folding can actually be quite tricky and there is a technique! ), just call my cat. He can give you exact details. These sound so droolworthy. I am going to file this away until my husband’s birthday, which happily is when cherries are best around here. Thank you. Wow! These brownies look incredible! 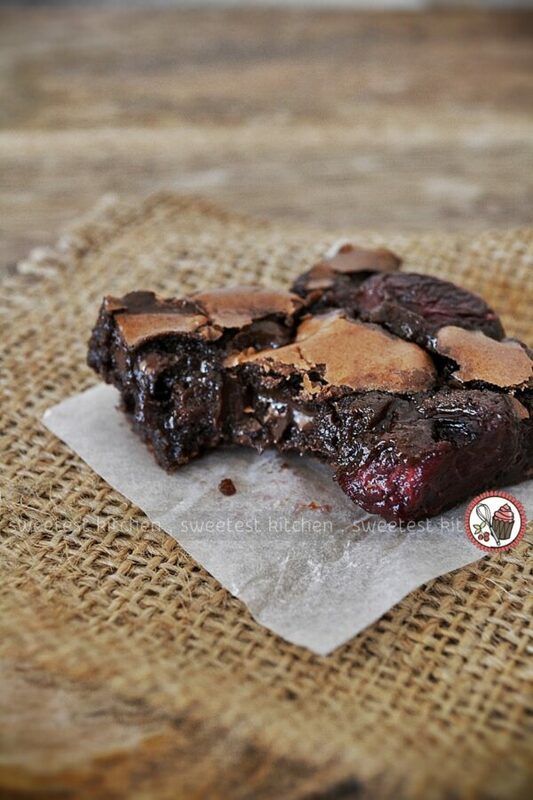 I just love the gooey fudgey inside topped with the gorgeous chunks of cherry! 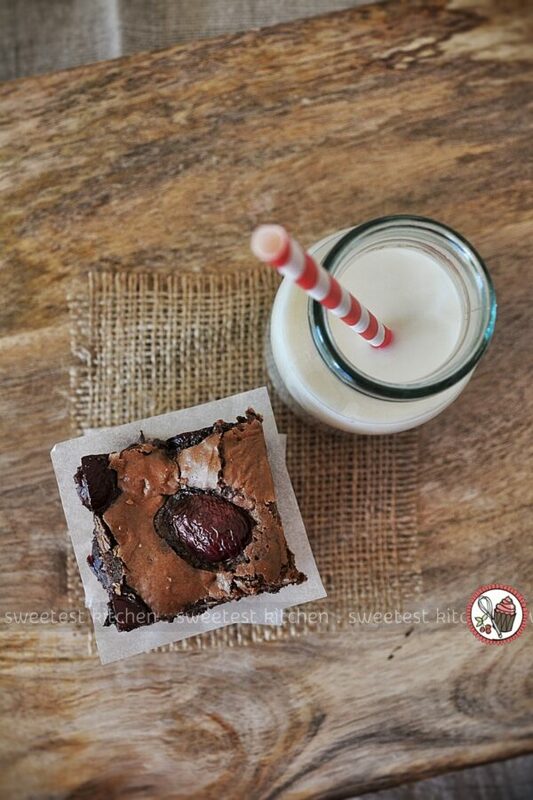 I just love, love, love the idea of adding cherries to these brownies! Fantastic! 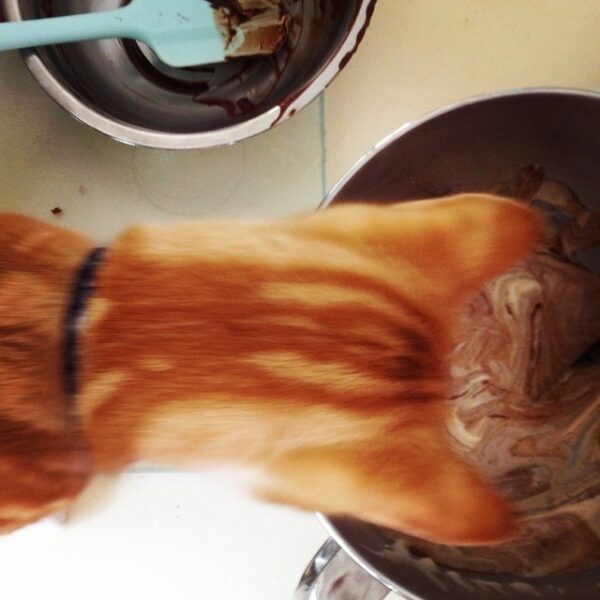 I’m glad you like the recipe – your brownies turned out beautiful. Great photos! 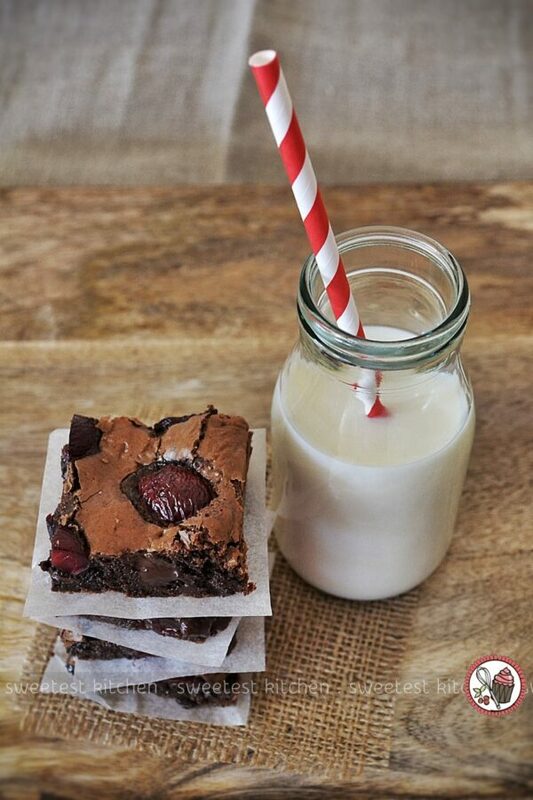 EXTRA VIRGIN OLIVE OIL BROWNIES WITH FRESH CHERRIES & DARK CHOCOLATE CHUNKS seems tasty and yummylicious. Want to cook this and bring it as my baon in my travel to bega australia. I followed this recipe, baked it for 20 minutes, but the brownie ended up much drier than on your photos. Still good, but sadly not gooey at all. Hi Nat, I’m sorry to hear this! I’m not sure exactly what could have went wrong, presuming you followed the recipe exactly. There’s always a chance you may have added too much, or too little, of one of the ingredients, or perhaps the oven was set too high? Let me know if you have better luck if you decide to try it again another time!